Complimentary tickets to the New York Times Travel Show are available now for new Healthy Aging Newsletter subscribers. Sign up for the free, Healthy Aging® Newsletter and receive a complimentary ticket ($20 value) to this year’s NY Times Travel Show. Supplies are limited. Already a subscriber? Introduce a friend and you can receive a ticket with our compliments. 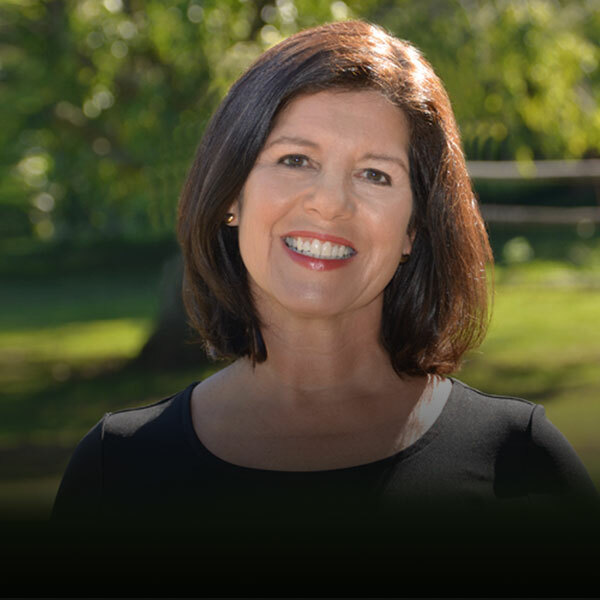 Healthy Aging® Magazine is one of the official media partners of the 2017 New York Times Travel Show, the largest and longest-running trade and consumer travel show in North America. The event will take place Friday, January 26 (trade), Saturday, January 27 and Sunday, January 28, 2018 (for consumers) at the Jacob K. Javits Convention Center. Enjoy a 4-night Stay at Finest Playa Mujeres, the only all-inclusive luxury family friendly resort in the Cancun by Excellence Group Resorts. If you’re looking to experience the pristine natural beauty of the Caribbean in a setting of all-inclusive luxury, then Excellence Playa Mujeres is the resort for you. Situated just 25 minutes north of Cancun, Playa Mujeres is the latest luxury development destination in the region, removed from but convenient to the activity of Cancun proper. 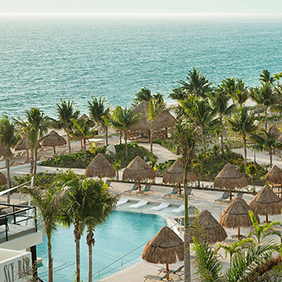 Excellence Playa Mujeres is an adults-only resort nestled among seven swimming pools on a powdery white sand beach, in a community that boasts an inland marina and a spectacular Greg Norman signature golf course right on the Caribbean. 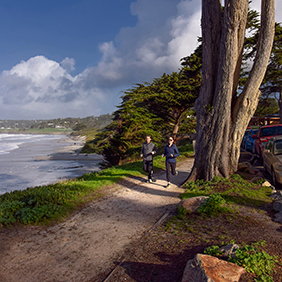 World-Class Carmel-by-the-Sea, California, 3-night Vacation at Hofsas House Hotelincluding a 3-night stay in a deluxe king with a fireplace and ocean view; Welcome wine and cheese package; $25 gift certificate to 5th Avenue Deli for a picnic for a hike. Long known for its charm, Carmel-by-the-Sea is the one-of-a-kind European-style village that started as an artist colony and has no street addresses, mailboxes, streetlights, or parking meters. With more than 60 restaurants in one square mile, more than a dozen wine-tasting rooms, 80-plus art galleries, and hundreds of unique boutiques, Carmel is perfect for wandering. Dutch doors appoint each room allowing our guests to enjoy the fresh ocean air. Our guests watch glorious sunsets over the Pacific Ocean from the privacy of the inn’s decks or rooms. Some rooms and most suites have fireplaces, private balconies, wet bars or kitchens. White Stallion Ranch: 4 nights for 2 people. 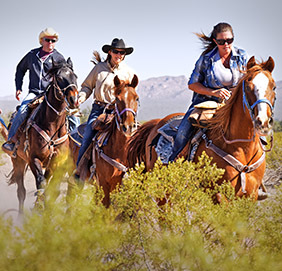 Stay includes lodging, meals, horseback riding and most ranch activities. Drawing prize offered in association with Dude Ranchers Association. At White Stallion Ranch, the personal touch and hospitality of a traditional dude ranch is carefully blended with the service and amenities of a fine resort. The True family welcomes you to the ranch that has been their home for over 50 years. 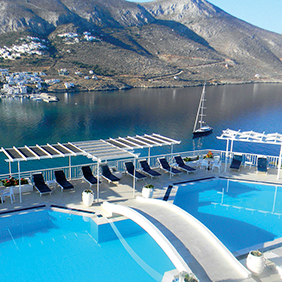 Come to the luxurious Aegialis Hotel & Spa on Amorgos Island, Greece for a 3-night stay. Enjoy the amazing views of the Aegean Sea and the Aegiali Beach. Hike the island. Be pampered at the spa. The Aegialis Hotel & Spa is located on the stunning island of Amorgos, Greece that you can only reach by ferry boat and is located in the Aegean Sea. It is here where you can hike, enjoy the sun drenched beaches in the summer, and find a place to hibernate or retire to in the winter. The Travel Show is the largest and longest-running trade and consumer travel show in North America, featuring the Travel Industry Conference, Consumer Seminars such as the Healthy Aging® Magazine seminar, and an interactive Exhibition including more than 500 exhibitors from Africa, Asia, Australia/South Pacific, Canada, the Caribbean, Europe, Latin America, Mexico and the United States. In addition to discounts and special offers, the show provides educational seminars and live entertainment for families, individuals, couples and seniors.